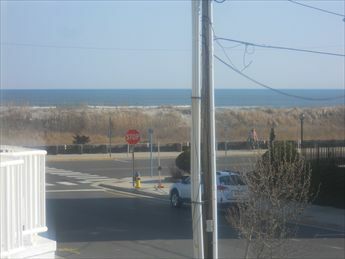 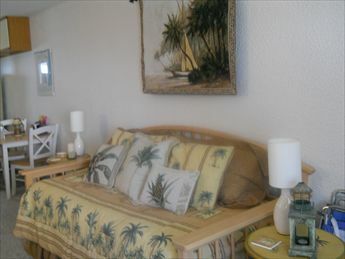 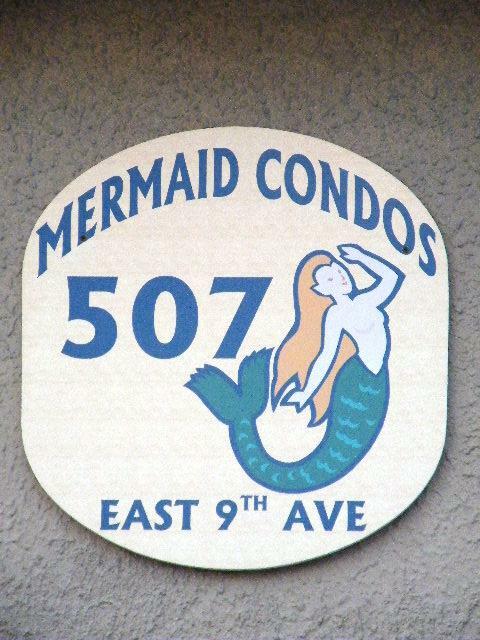 507 EAST 9TH AVENUE #5 at the MERMAID CONDOS - Adorable studio condo located steps to the pristine beaches in North Wildwood. 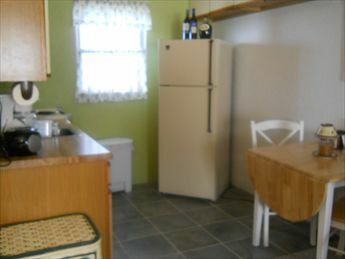 Condo has a full kitche with range, fridge, microwave, toaster and coffeemaker. 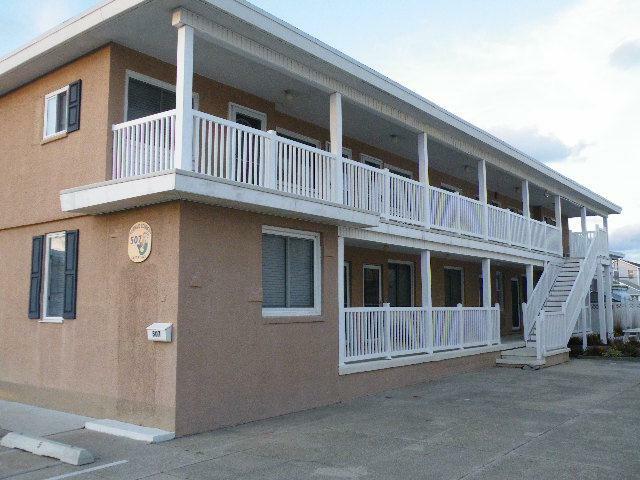 Amenities include: wall a/c, gas grill, common washer/dryer, balcony, outside shower and one car off street parking. 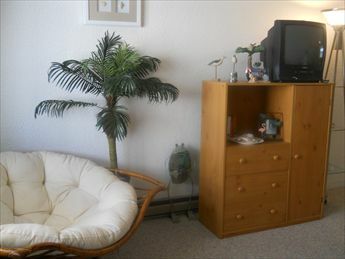 Sleeps 2; twin trundle which extend to a King when assembled.